At Sebasticook Recreation & Sport we offer quality marine products and used outdoor recreational vehicles. 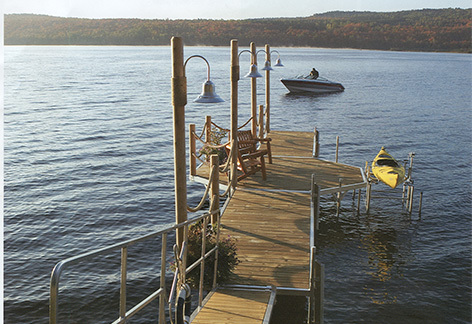 Our marine division includes used boats, dock systems, marine supplies, and parts. When it comes to used outdoor recreational vehicles, you’ll find a selection of used snowmobiles and parts, ATV,s and more! 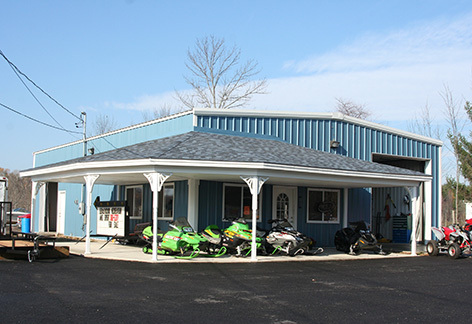 In addition to our retail store, we also have a service facility offering service and repairs on most makes and models of outdoor recreational vehicles. Trade-ins and consignments are always welcome and we can special order any item you may need and ensure you a timely delivery!